Last year brought a Mario Party game for the 3DS. This year, however, the publisher choose to go to the Switch for a new game. 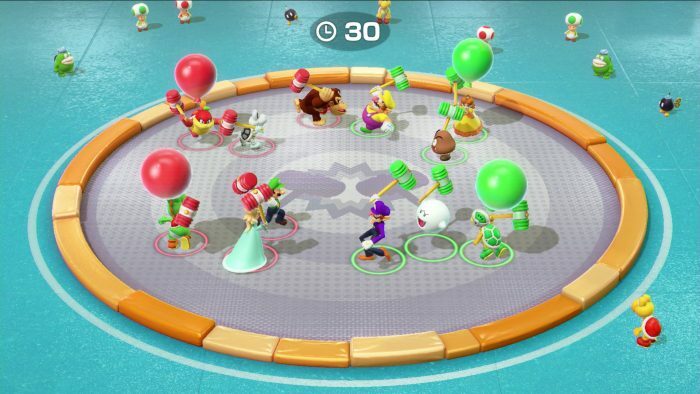 Super Mario Party brings the game to the console/handheld hybrid for the first time with some interesting gameplay features. The game will focus on button mashing and Joy-Con waggle modes, but now includes a table-top inspired board game mode. 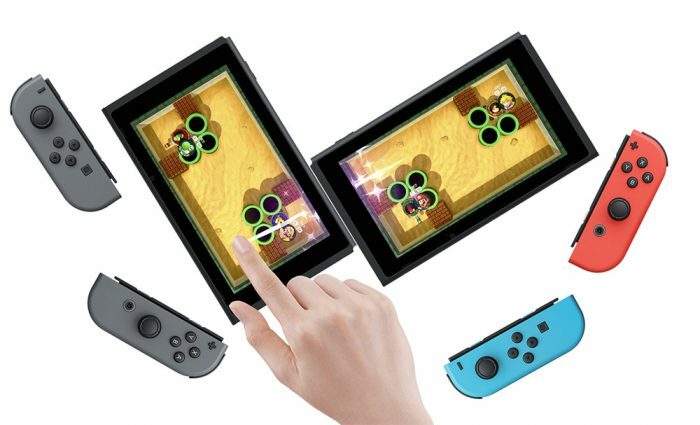 Two Switches can be linked together, lying next to each other on a table as players move their characters around from one screen to the next, solve puzzles and take on specific challenges. The game will also let players work together in teams if there are two undocked Switches, for a Battleship style experience. Other tidbits include character specific dice, multiple modes, and FINALLY the return to Nintendo 64 style of play with dice rolls and star collecting. Super Mario Party launches October 5.